For the first time the total capacity from UK installed renewable energy has surpassed the capacity that fossil fuels can produce. This is an outstanding achievement for the UK, a milestone that experts said would be unthinkable a few years ago. The total renewable energy capacity now stands at 41.9GW, just surpassing the 41.2GW capacity from fossil fuels. A gap that is likely to increase as more renewable sources are installed, and fossil fuels become increasingly uneconomic and publicly unpopular. 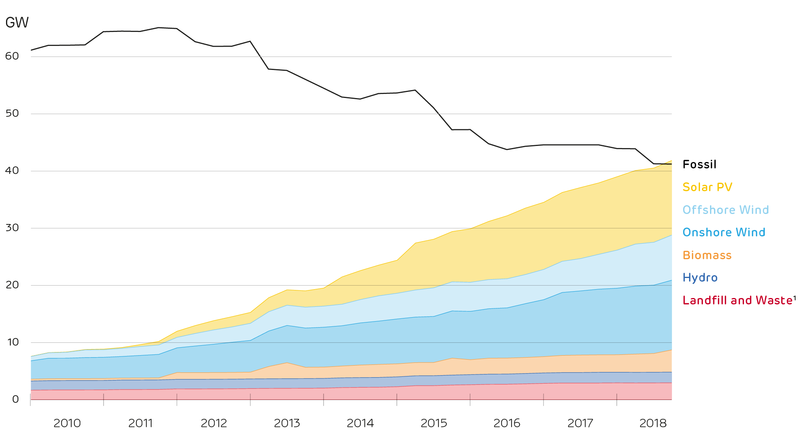 Renewable energy has increased from 19.5GW in 2013 to an impressive 41.9GW in 2018, a huge increase in just 5 years, during this period fossil fuel sources have dropped by a third. 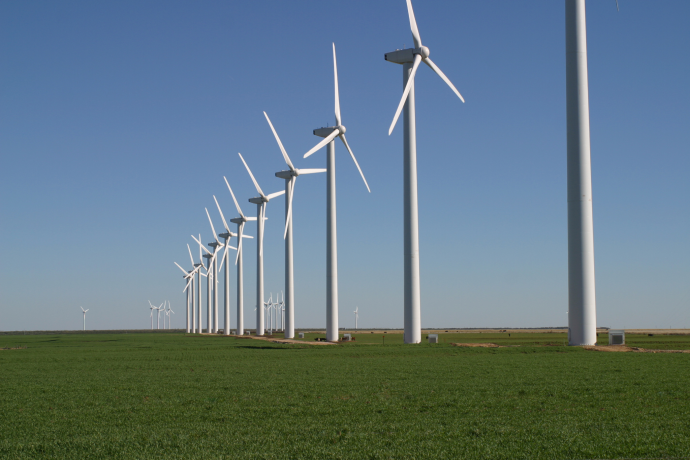 Britain is the world leader in wind capacity with 45% of global wind capacity situated here. Mostly this is offshore wind. 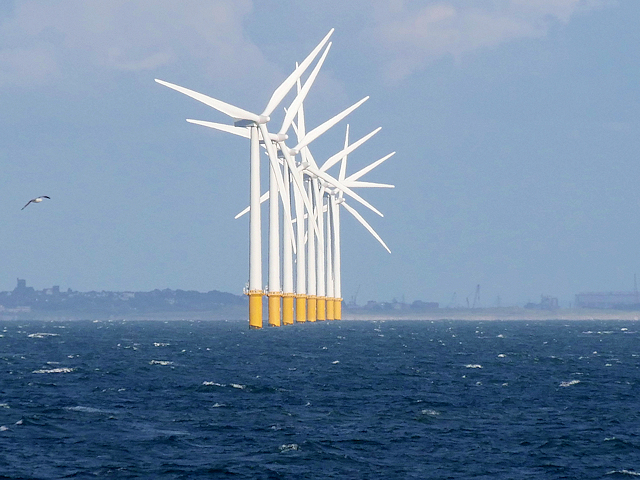 This year (2018) 4 wind farms have been completed and switched on, Galloper, Race Bank, Rampion, and Walney 3. With Walney , off the shore of Cumbria, now producing a staggering 0.66GW it has become the world’s largest off shore wind farm. Although still a relatively new form of renewable energy production biomass is an up and coming source, and played a key part in this achievement. With two coal-biomass conversions completed this year, Lynemouth in Northumberland, and Drax’s Power Station Unit 4 in Yorkshire, a total capacity of 1GW was added to UK renewables. Hydropower is often seen as the ‘forgotten’ renewables source, it has not increased much in recent years. However at 1.7GW of capacity is it still a key renewables source for the UK. Despite not being fully utilised in the UK, globally hydro power is the largest form of renewable energy accounting for 71% of the total global renewable energy generated. China and South America utilise Hydro power the most, with China having the largest hydroelectric dam, The Three Gorges Dam, which has a 22,500MW capacity. Across the UK over 1 million rooftops now have solar installed. 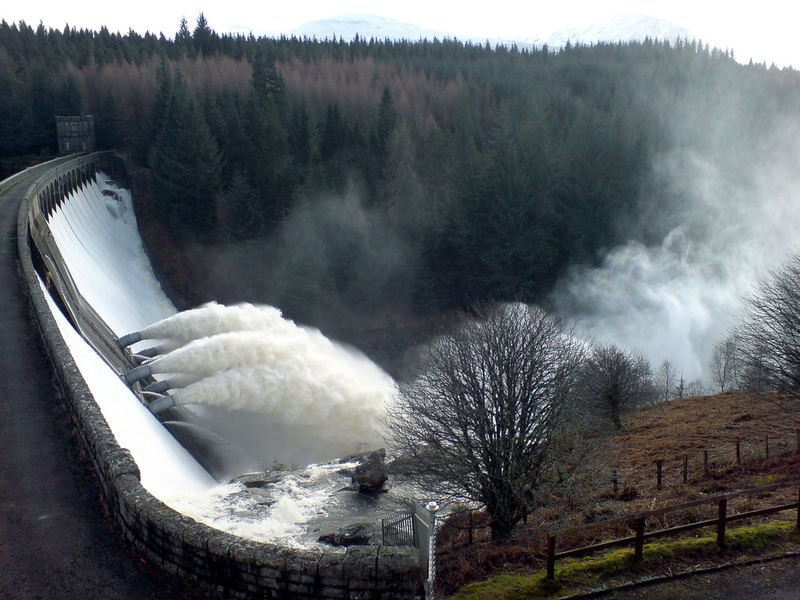 Seen as one of the most accessible forms of renewable energy it is the second largest source in the UK. 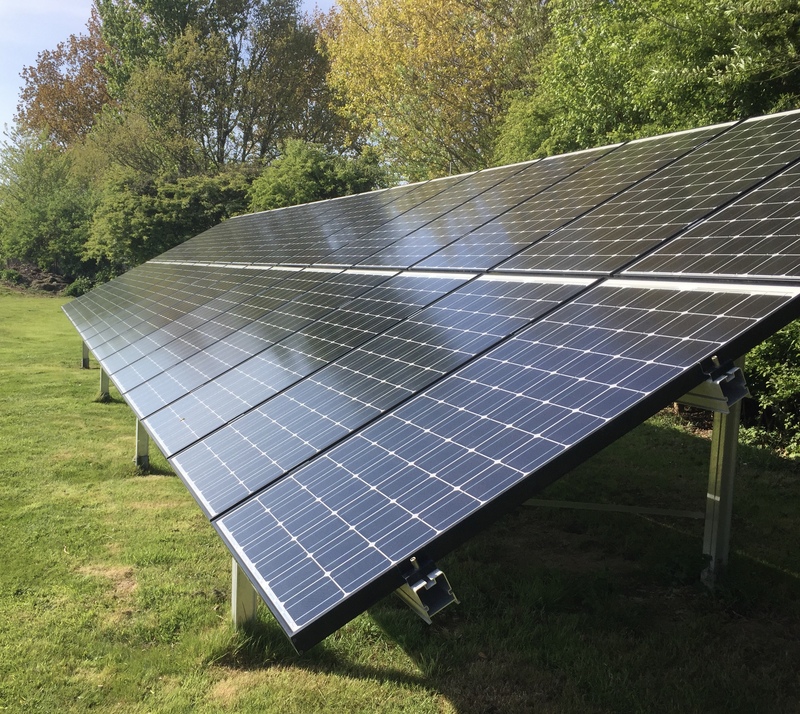 A large proportion of this generation comes from large scale field mounted solar, and despite deployment having reduced in the past few years, solar farms are still a large business with many projects still in the pipeline. One particular project is the Cleve Hill solar farm in Kent. If built this could have a capacity of 350MW making it the UK’s largest solar farm. 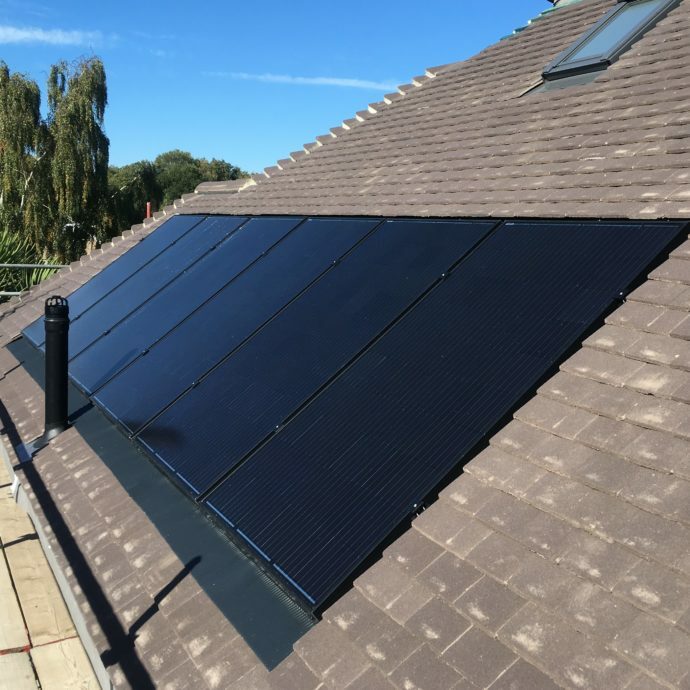 On roof solar is still proving to be popular in the UK, with lower prices domestic solar has seen an increase this year, but new solar deployment is still not as high was it was before 2012. Are fossil fuels completely redundant? Fossil fuels have reduced by a third since 2013. 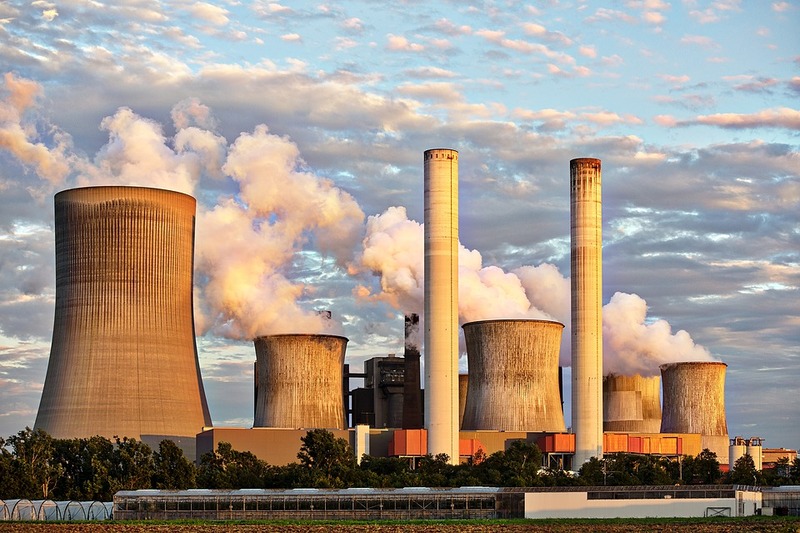 A combination of coal fired power stations coming to the end of their operational life span, becoming uneconomical to run, and a lack of public support has seen fossil fuel consumption reduce. Now globally accepted as a ‘dirty’ fuel source and recognised as a contributor to climate change and harmful to the environment fossil fuels are becoming increasingly unpopular in many countries. There is still a reliance and requirement for fossil fuel generated power. The third quarter of 2018 saw fossil fuels generating around 40% of the UKs electricity, higher than the 28% that was generated by renewable sources. In the same period 57% of all electricity produced was classed as ‘low carbon’, this included nuclear power combined with renewable sources; wind, solar, hydro, and biomass. There are now only 6 active coal fired power plants left in the UK. This doesn’t include Northern Ireland’s Killroot plant which was set to close in May 2018 but is yet to actually cease generating. 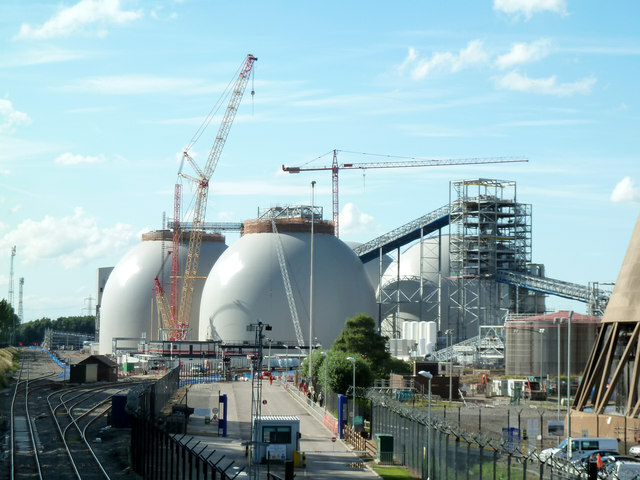 With recent closures such as the Eggborough plant and planned closures there has been a 25% reduction in coal capacity. This has also been partly due to increasing costs with the introduction of the UK Carbon Tax and competition from natural gas which is seen as a lower carbon alternative to coal. This encouraging news comes with words of warning: Staffell explains “The evolving capacity mix will undoubtedly change how the power system operates… The next challenge is to make the most of these sources in order to deliver savings to consumers and the environment.